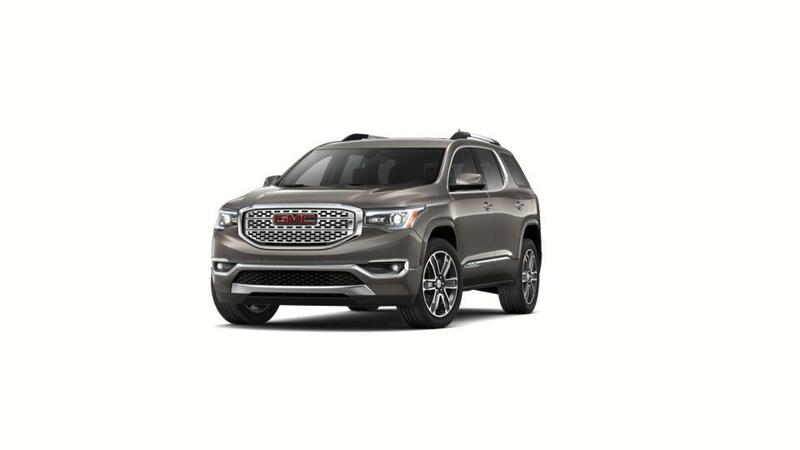 When talking about style and flexibility, the first thing that comes to mind is the new GMC Acadia, featured at our New Iberia dealership. Its bold, sculptural lines, advanced technologies and refined details are the perfect examples of what Professional Grade engineering looks like. With a feature-filled cabin and a lush interior, the new GMC Acadia is set to take on the roads of New Iberia. Unmatched fuel economy and its versatility make this midsize SUV fit to cater to your multi-faceted lifestyle. The new GMC Acadia, available for customers in New Iberia, also offers some of the most advanced safety features. We have been dealing in vehicles for years and highly recommend this vehicle. We are proud to offer the new GMC Acadia’s exclusive inventory at our New Iberia showroom. Financing is also taken care of by our experts to help you own your desired vehicle. So, what are you waiting for? 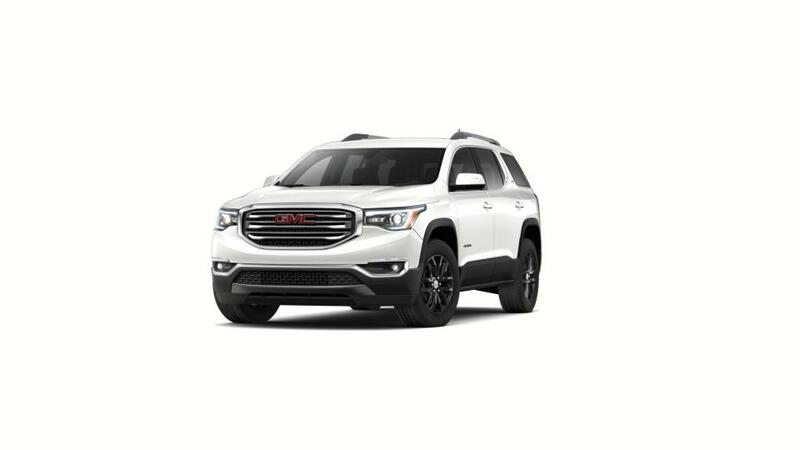 Head to our dealership and take the new GMC Acadia for a test drive across New Iberia roads today!